This website requires cookies to provide all of its services and functionality. Use it as a towel bar, safety handle next to WC units or showers, or as a bathtub handle rail, at your choice. 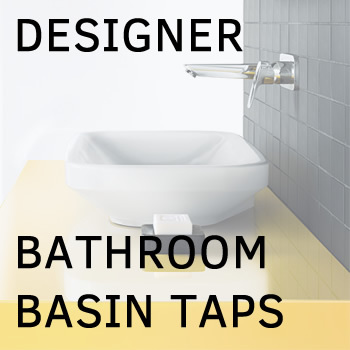 TRES GRIFERIA is European company and manufacturer of top quality tapware for bathrooms and kitchens, shower columns and modern bathroom accessories. This bathroom accessibility rail grip has diverse implications. With classic, edge-free round design, it can be mounted on any flat surface, vertically or horizontally. Use it as a towel bar, safety handle next to WC units or showers, or as a bathtub handle rail, at your choice. We deliver to most countries worldwide! Estimated delivery times within EU: 3-5 business days. EDT worldwide: 6-15 business days. *Delivery times vary, based on destination and delivery service! Handling times vary depending on product category and/or quantity ordered. Estimated handling time 2-5 working days. We'll contact you with any details! We use door-to-door international courier services and expedited parcel services. Shipping price is calculated based on total order weight and delivery destination. How to check estimated delivery charges for your order? To check shipping costs for your order, please add product(s) in your shopping cart. Click on the Cart icon at the top-right of the screen and then select “View and edit cart”. Click to expand the "Calculate Your Shipping Charges" box and choose delivery country from the dropdown menu. Payment options are available for you to choose from at checkout. FormaEssence Store © by Forma Bania LTD.